Introducing this new dish Gyutan using thick - cut fresh Beef Tongue special marinades to penetrate deeper into the meat. 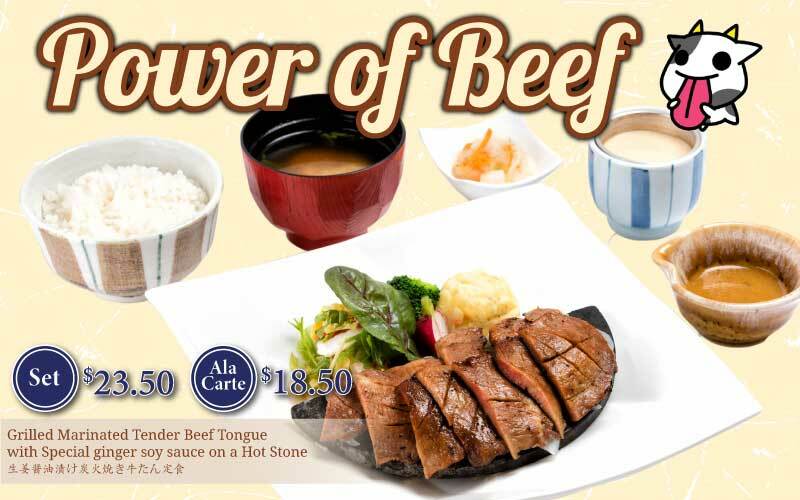 Grilled over very Hot Stone Oven it takes few minutes for the beef tongue to acquire that charred texture on The hot grill , served on hot stone plate to keep foods warm while serving perfectly cut by the chef, The set meal also comes rice and miso soup. Spicy with green pepper to bring out the natural taste of the tongue tantalize your taste buds now ! 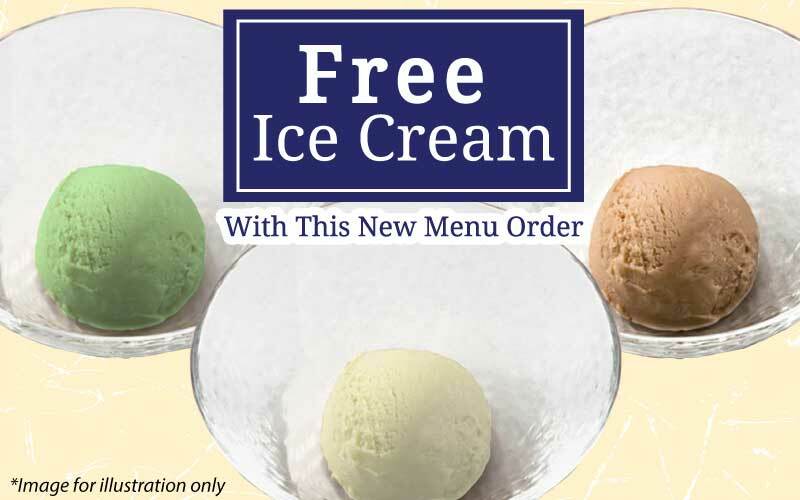 FREE ICE CREAM with new menu order! 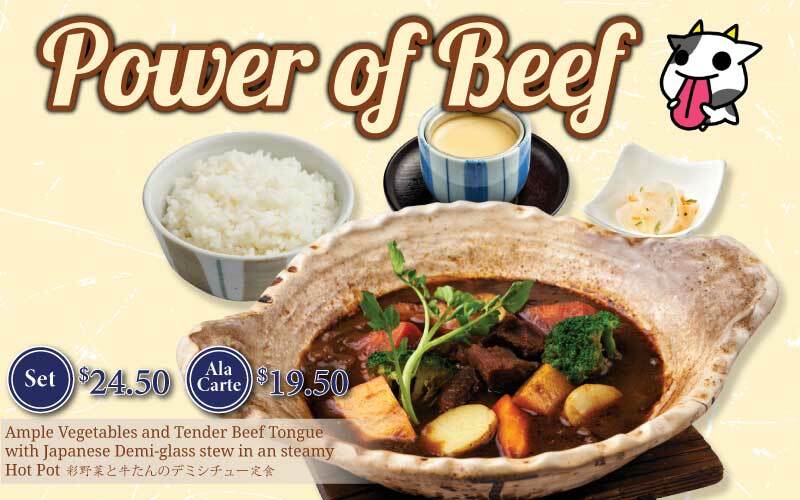 * Valid with every purchase of Ample Vegetables & Tender Beef Tongue or Grilled Marinated Tender Beef Tongue. Try out Teishoku at Ootoya now! & 2X J Points every 10th of the month! Not valid with current in-store discounts or promotions and coupons. We are looking forward to seeing you more! 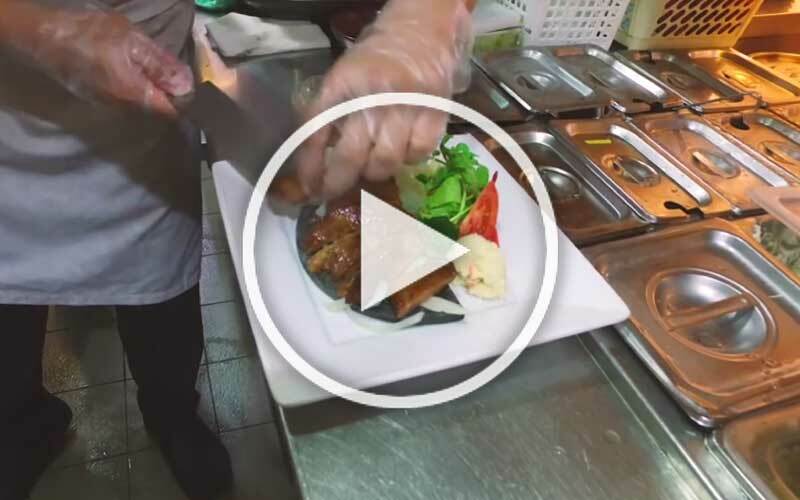 Older PostBuy 3 Teishoku Meal, Get 1 Teishoku Meal Free!